The Kharkiv-based black metal act Ulvegr to release its 5th album "Vargkult" on January 30 via Ashen Dominion. The record comes out less than a year after the release of the band’s previous LP "Titahion: Kaos Manifest". 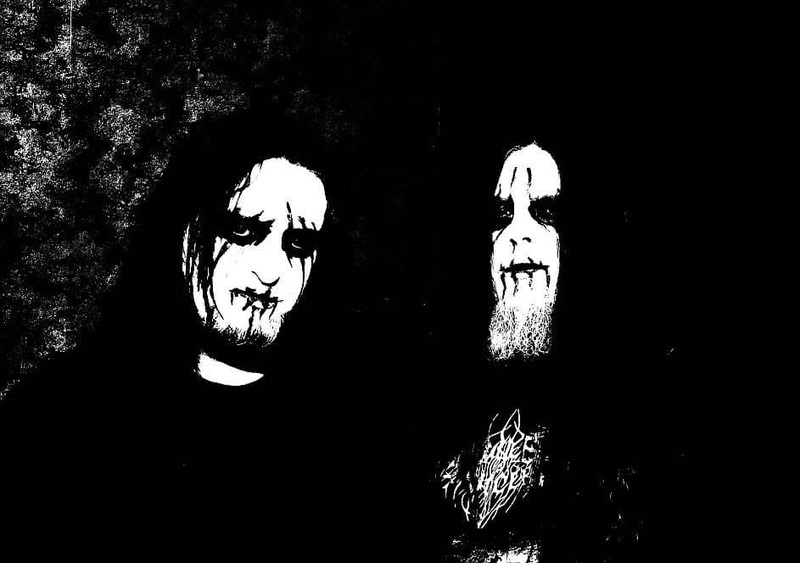 Ulvegr band formed in Autumn 2009 by the guitarist/vocalist Helg (Khors, Runes Of Dianceht, Ygg, Kzohh) and the drummer Odalv (Ygg, ex-Nokturnal Mortum, Runes Of Dianceht, Twilightfall, Elderblood, Kzohh). The debut EP "Волчьи Тропы" ("Upon The Wolfen Paths") was recorded in Autumn 2009 and the next EP "Где Крови Ледяной Шторм" ("Where The Icecold Blood Storms") was recorded in October 2010. There are Astargh Astargh (Elderblood, ex-Nokturnal Mortum) and Warth (ex-Khors) helped during recording. In April 2011, CD "Where The Icecold Blood Storms", which included both EPs, was out via Stellar Winter Records (Russia). During 2011, Helg and Odalv were working upon the debut album entitled "Арктогея" ("Arctogaia"). Recording process lasted in studios Audio Alchemia, OSF, VIP, and Dark Essence. In June 2012, "Arctogaia" album came out on Musical Hall Records (Ukraine). There were Astargh and Zorn (Djur, G.A.R.M., Kzohh) who helped during recording. Kaldrad wrote the lyrics for this album and Khorus of Khors produced it. During 2012-2013, Ulvegr were working on a stuff for the new album "The Call of Glacial Emptiness". Recording took place in Kharkiv-based studio Dark Essence, mixing and mastering were done by Shaddar at the Blacklight Studio, Kyiv. In July 2014, the album was released on CD and Digipack CD via Those Opposed Records (France). After that, the band paused in its activities, but in 2017 and 2018 gave birth for two absolutely new and completely different albums "Titahion: Kaos Manifest" and "Vargkult".